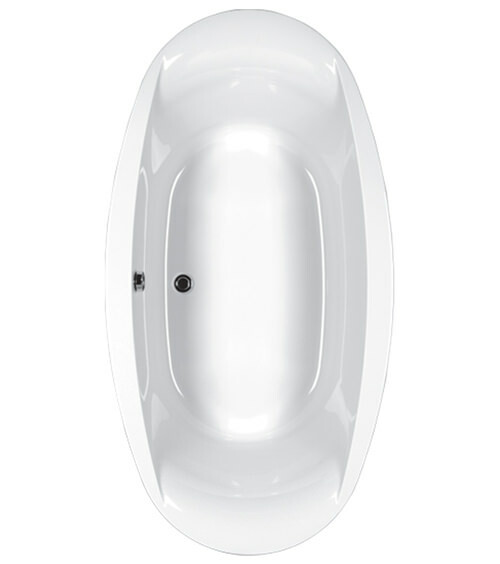 The Carron Celsius Oval Carronite Inset Bath is a uniquely designed unit made from incredibly durable and long-lasting Carronite material ideal for installation in bathrooms that get consistent or frequent use. 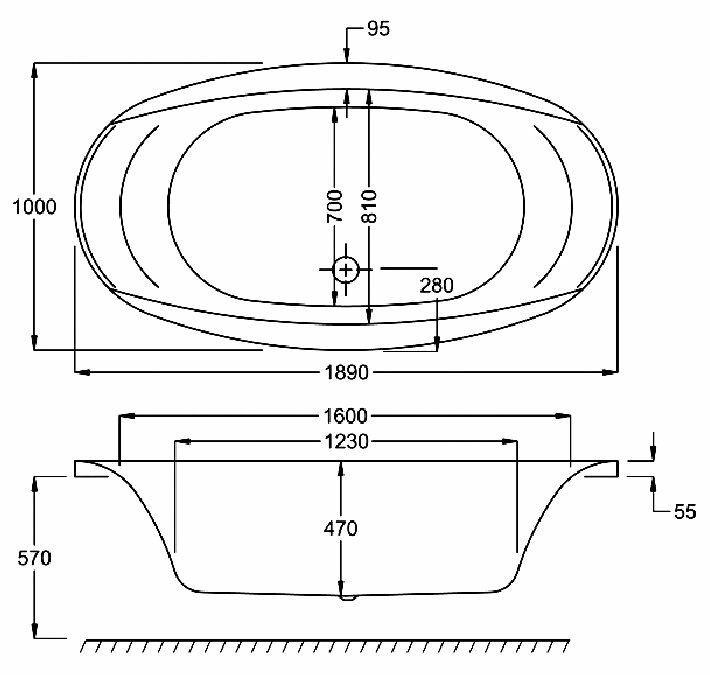 Available only for inset installation, this product is intricately constructed and shaped into an amazing oval design that wraps around and fits into the pre-built area it sits in as easily and snugly as it possibly can. 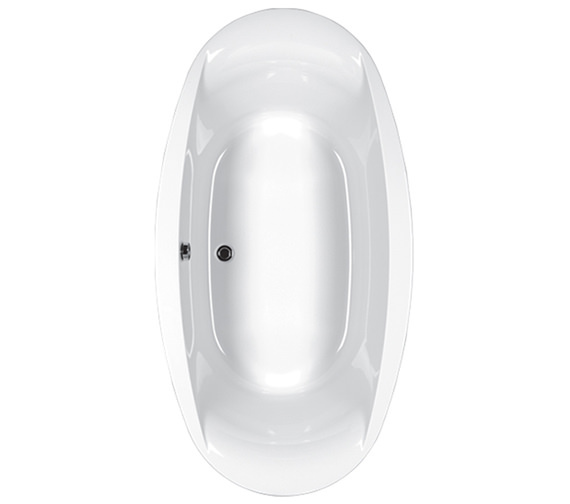 Complete with a classic white finish to look good in any modern-styled bathroom, this product is just what any fashionably chic privately located bathroom truly needs.